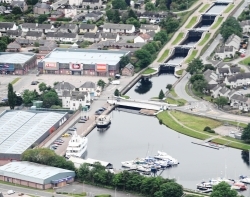 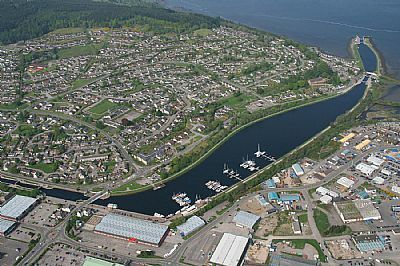 A small, easily handled, successful Yacht Charter business based on the beautiful Caledonian Canal at INVERNESS on the East Coast of Scotland. 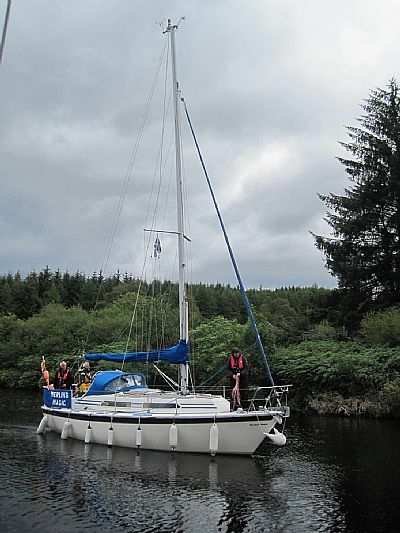 INCLUDED IN SALE : One Coded Yacht [9 metre, 6 berth Westerly Merlin, "MERLINS MAGIC"] with a very extensive, complete MCA inventory; with bookings [actual, current, 2018, and potential], goodwill, computer systems, paperwork, marina berth and licence, and as much help as you need to take over. 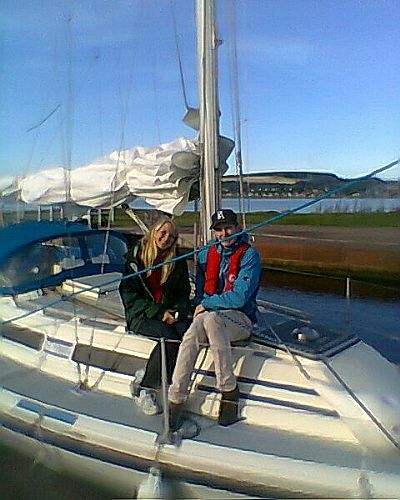 Delighted charterers just back from the sea having "played" with the resident dolphins of the Moray Firth.